Call us or just click on the button and we'll get back to you ASAP! Heritage Appliance Repair is your premiere appliance repair service provider, serving the greater Buford, Georgia area. 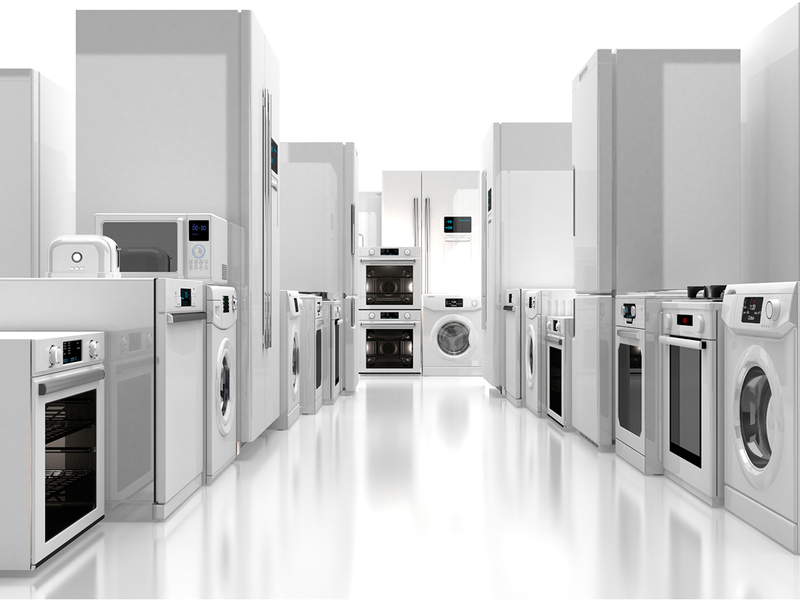 With over 20 years of experience, we service all major brands and models of appliance, helping you extend the life of your appliance investments. We service washers, dryers, refrigerators (including the refrigerant system), dishwashers, ovens, cook ranges, microwave ovens and more. 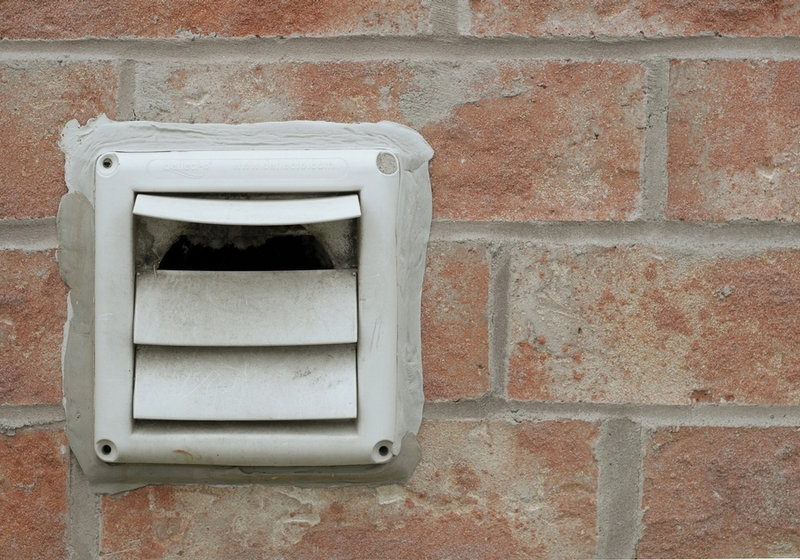 We service both electric and gas appliances, while also providing supporting services, such as dryer vent cleaning. 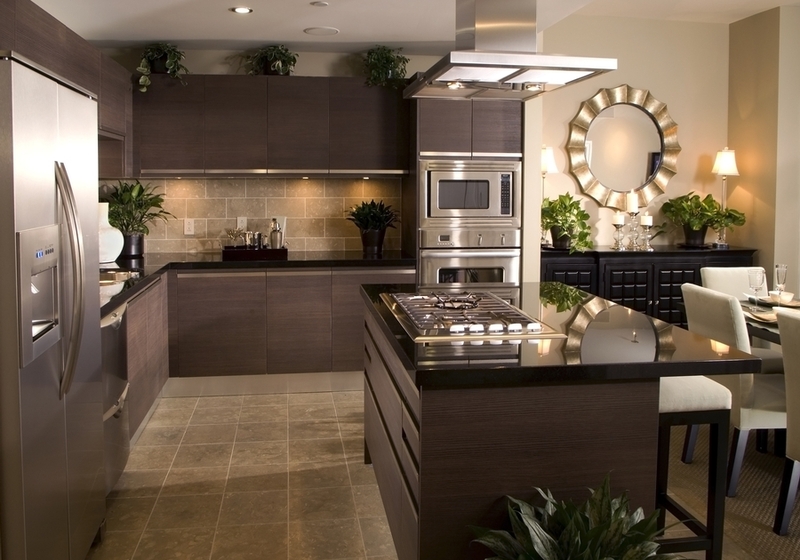 Our experience in servicing appliances allows us to provide services where others fail. For example, we service Samsung and the other brands that others wont. 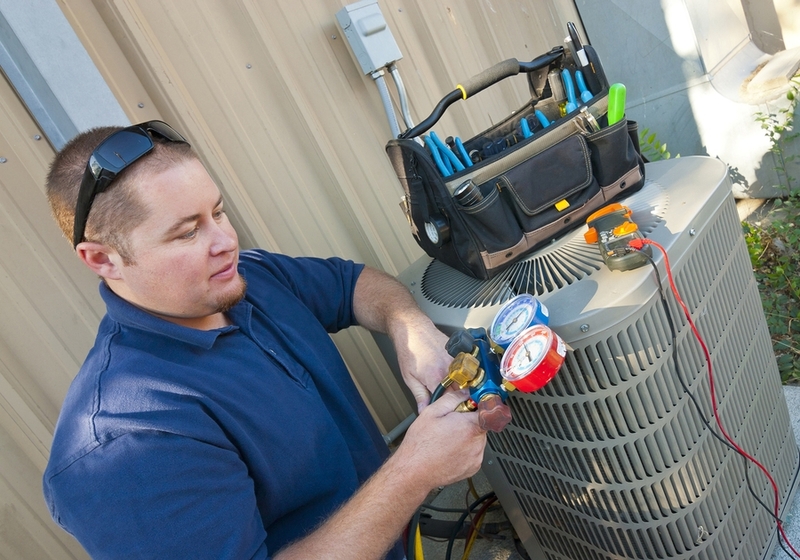 We also offer HVAC and plumbing services. I wanted you to know that Albert from Heritage Appliance Repair came to our home last evening to check out our refrigerator that was not cooling properly. He was there within 30 minutes of our phone conversation. He and his partner was back this morning to make the necessary repairs. They were so efficient, caring, clean, and professional. I appreciated the excellent service and would recommend Albert to all my friends. Albert couldn't have been more accommodating. He was courteous on the phone, flexible with scheduled, showed up on time, and did a great job. His price was more than reasonable and frankly way more competitive than other companies I've tried. I will absolutely use him again and highly recommend his services. Cared about what he was doing-called before appointment to make exactly sure of the problem and gave me the option of purchasing the parts myself if I wanted to. Very reasonable - made follow up call to make sure everything was working correctly. I will definetly use him again if needed. Very courteous and professional. Explained exactly the issue and options. He was very friendly and affordable. Fixed the problem quick and would recommend to friends! It's always wise to give consideration to repairing or replacing an appliance when it fails. There are many things to take into account: the anticipated repair cost, length of life left in the appliance, reliability and cost of a new appliance, etc. In the end, it generally comes down to simple economics for most people and we can help you with that analysis. We repair appliances every day and know the anticipated costs, as well as the reliability and performance of new appliance, value of extended warranties, etc. So let us help you decide how to handle dealing with your next appliance failure.